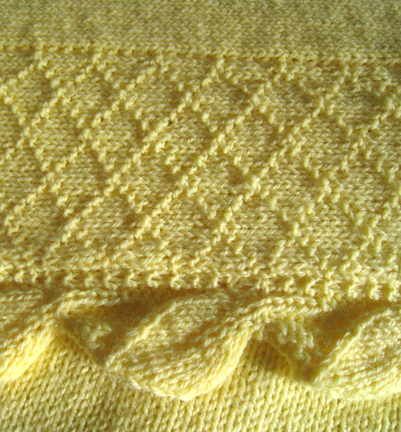 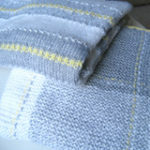 Lattice, leaves border this soft yellow baby afghan. 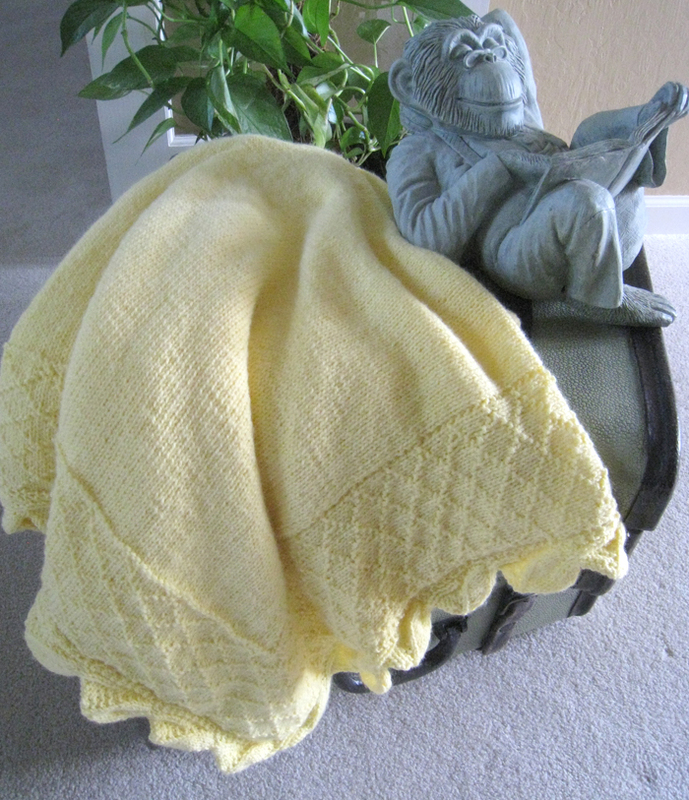 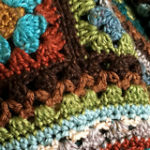 Variegated cool tones for this soft afghan. 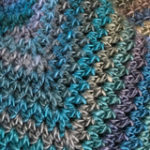 Colorful yarns that match area rug!